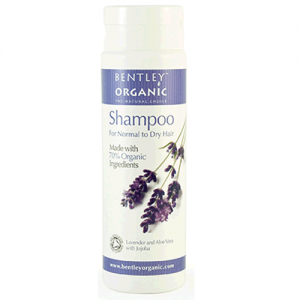 Organic shampoo for Dry & Damaged Hair with sweet orange and cinnamon. 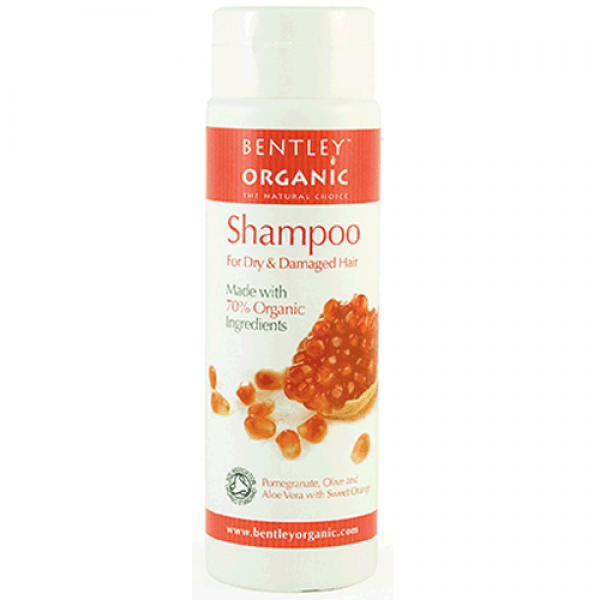 Stimulating cinnamon and sweet orange oil blended with aloe vera, pomegranate and olive oil to nourish and revitalise the hair. 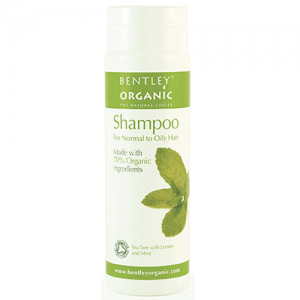 I love this 'low-poo' shampoo, it foams very effectively yet somehow feels very light at the same time. 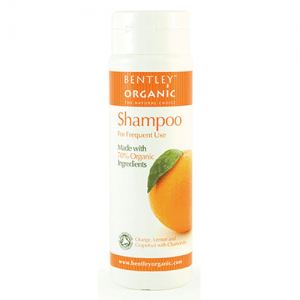 The pomegranate and sweet orange scents are divine - you have to get use to the runny texture and not squirt too handsomely - I am very satisfied with the performance of this shampoo. 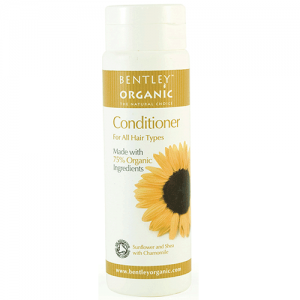 It has good slip and leaves my super curly hair feeling thoroughly moist and soft.